With the real estate market as strong as its ever been, now is the perfect time to invest in real estate investment properties. Risks are low and potential profit is at an all-time high. 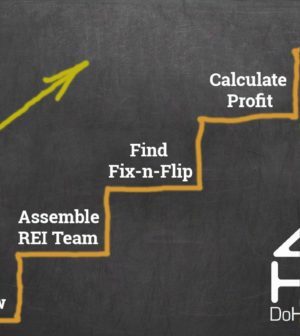 The trouble is, a lot of investors aren’t sure how to go about fixing and flipping a house. Many don’t even know where to begin.